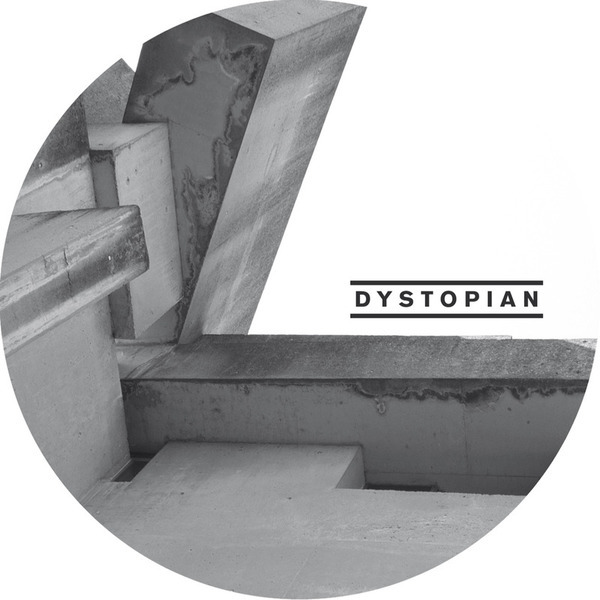 Berlin's Dystopian division deliver a tight label showcase debut. Alex.Do makes an impressive first entrance with the thrumming subs-driven Berlin bleep techno of 'Concrete', and late-night specialist and label boss Rødhåd mans one of the best we've heard from him with synthline-driven thruster 'The Wall'. Best of all, Hidden Hawaii's Felix K follows his excellent debut album with the infectiously slinky rhythm control and opiated atmospheric textures of 'Stone Edge' - a big tip for fans of Monolake, LADA/Dash Rush, Milton Bradley!